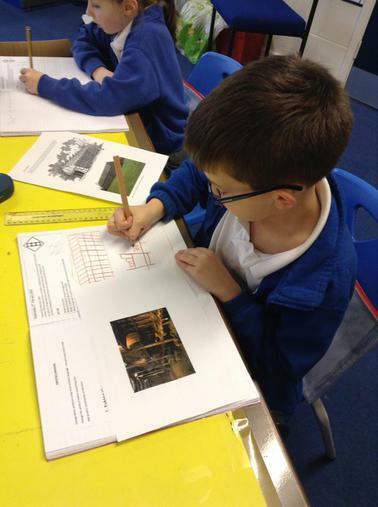 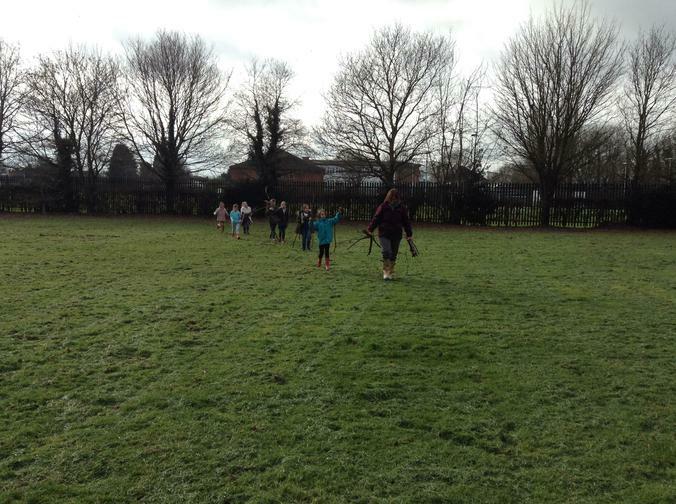 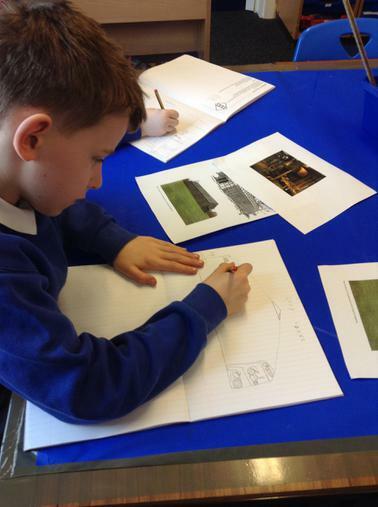 The children looked at examples of Native Iroquois longhouses. 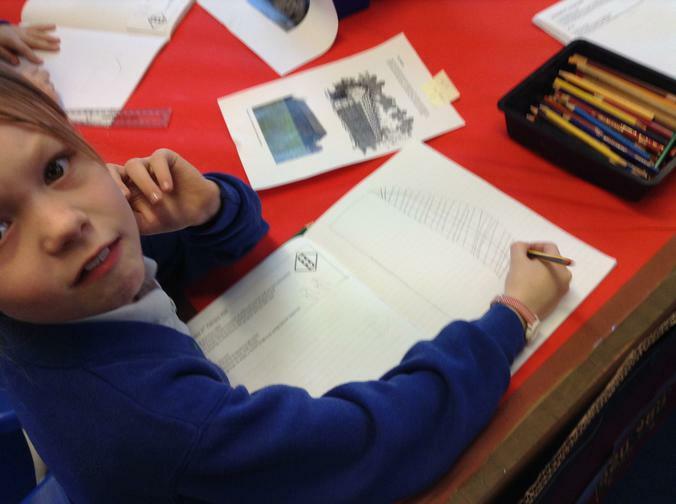 They first researched the shape, length and features of how the longhouses were made and used. 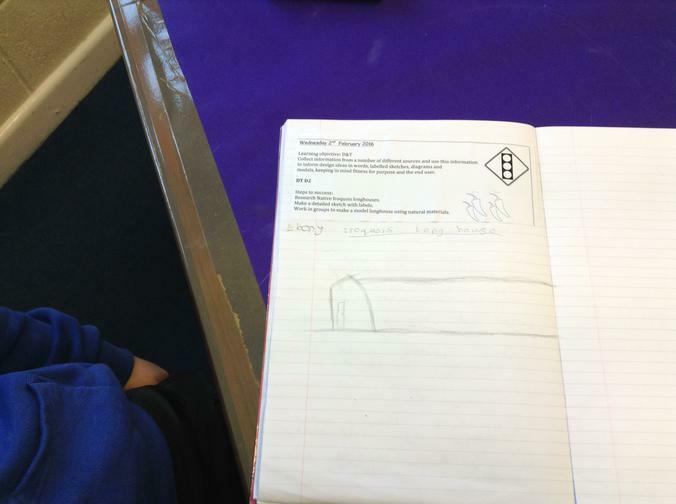 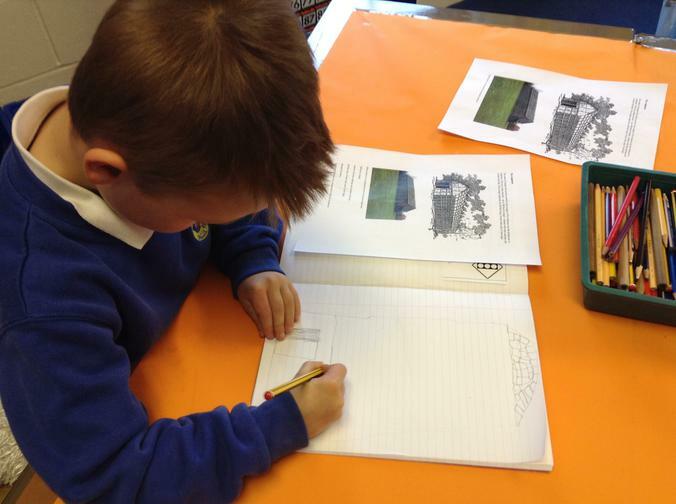 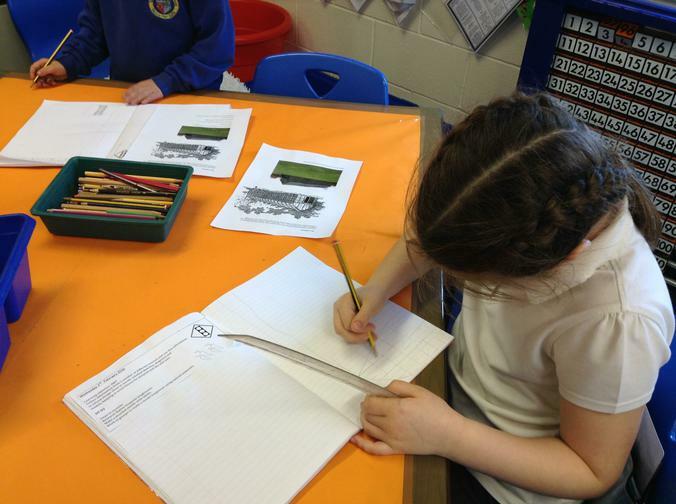 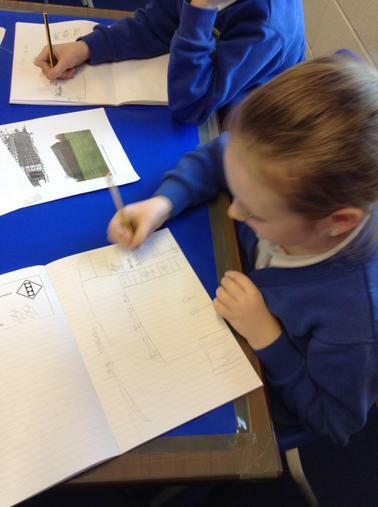 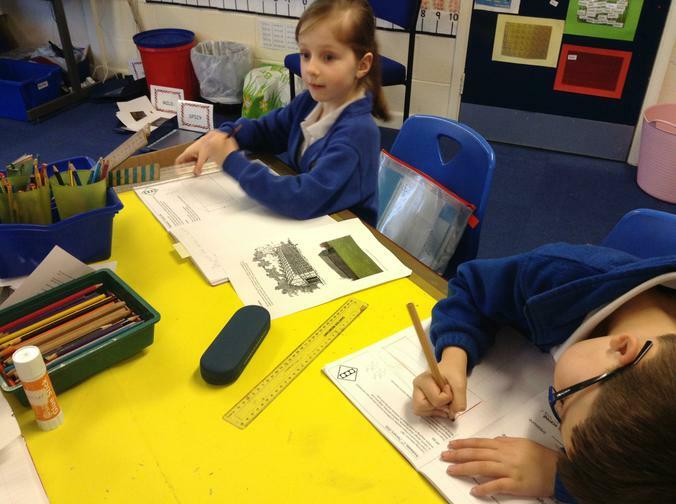 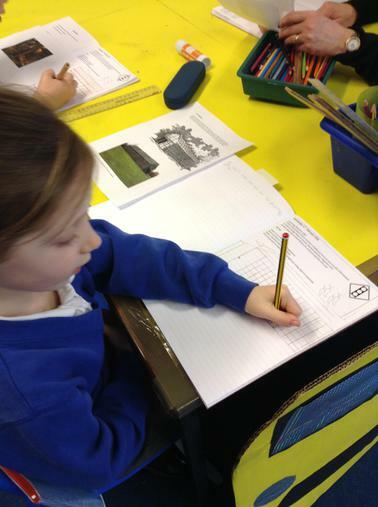 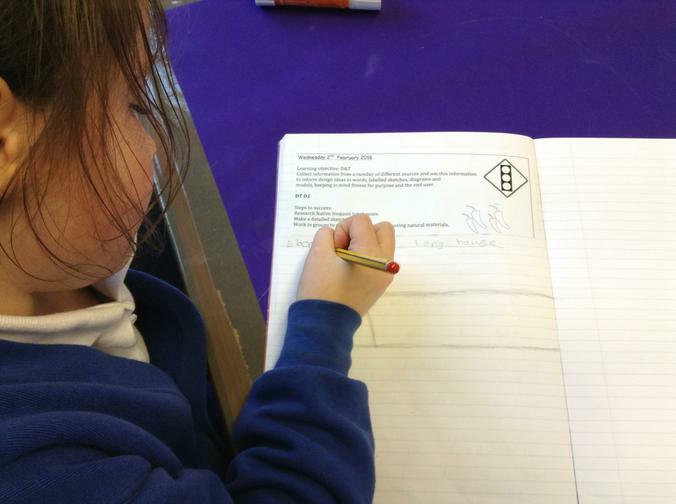 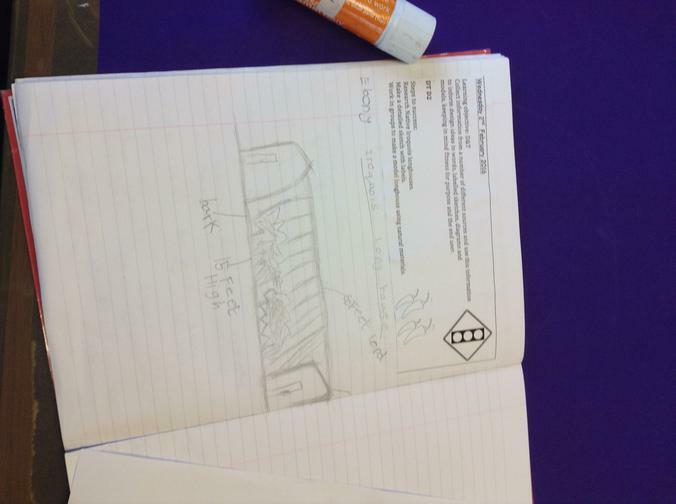 They then sketched a longhouses and labelled for a detailed diagram. 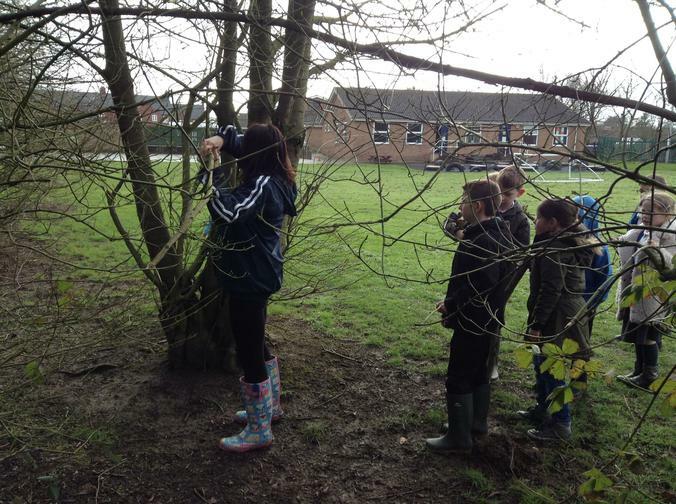 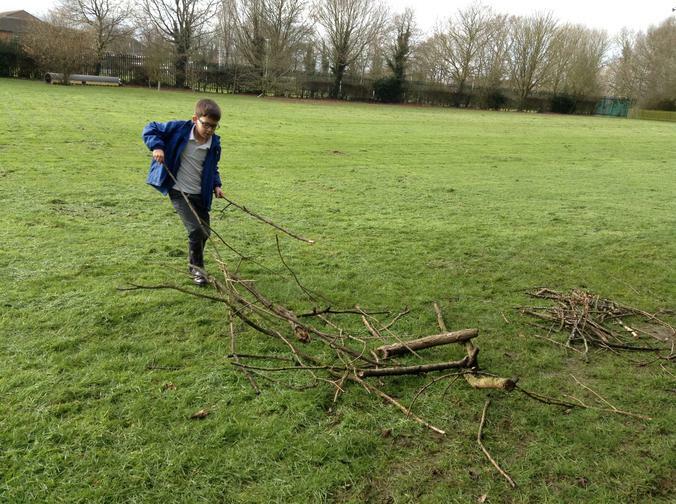 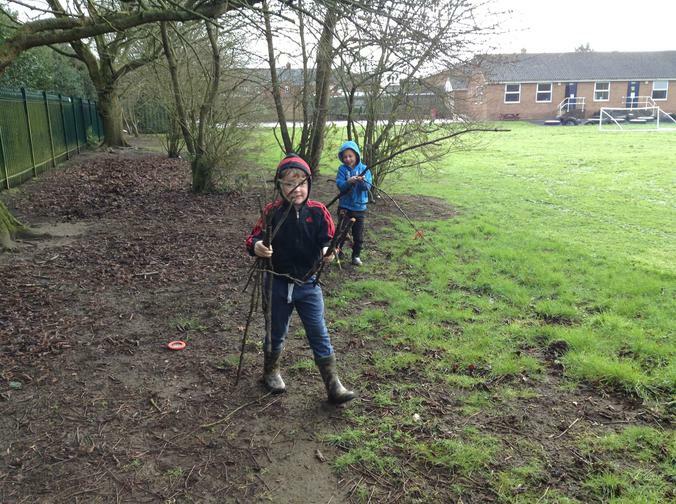 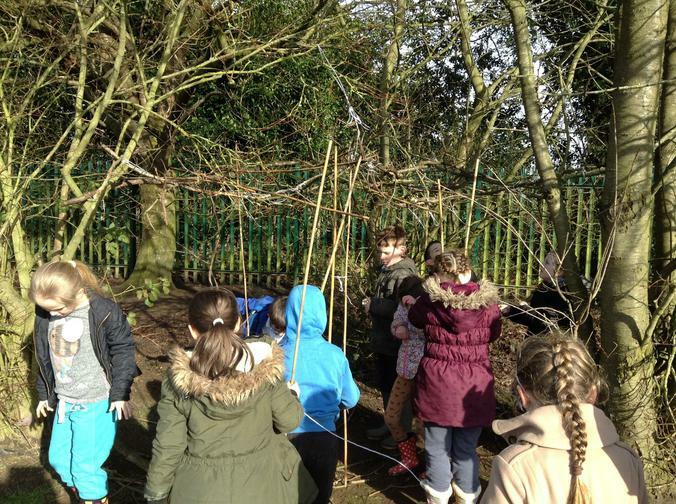 The next activity was to create a model longhouse using natural resources collected within the school environment. 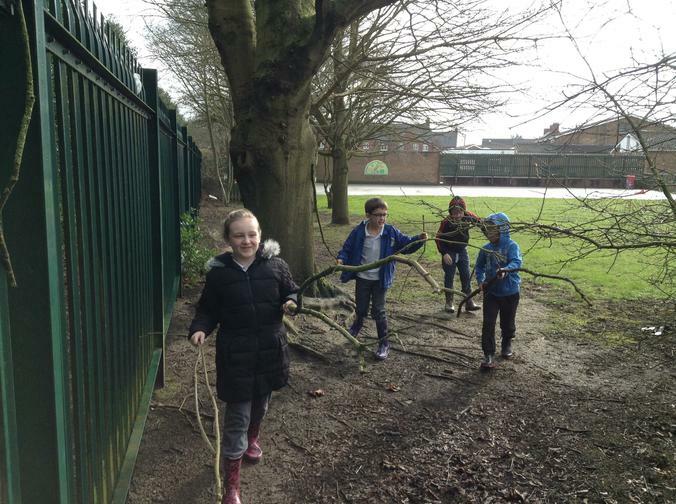 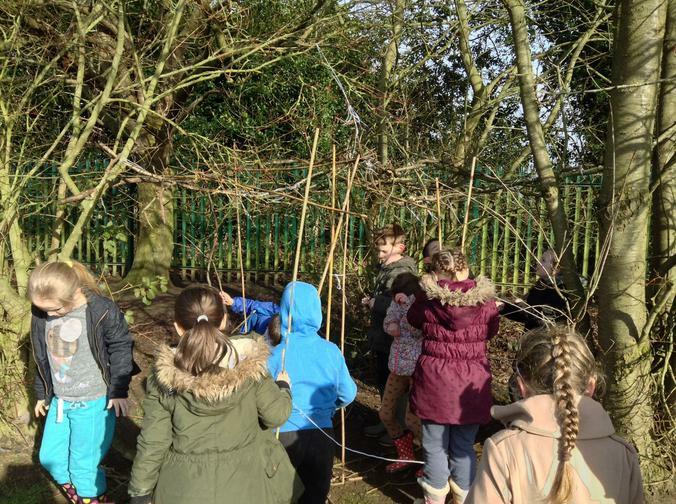 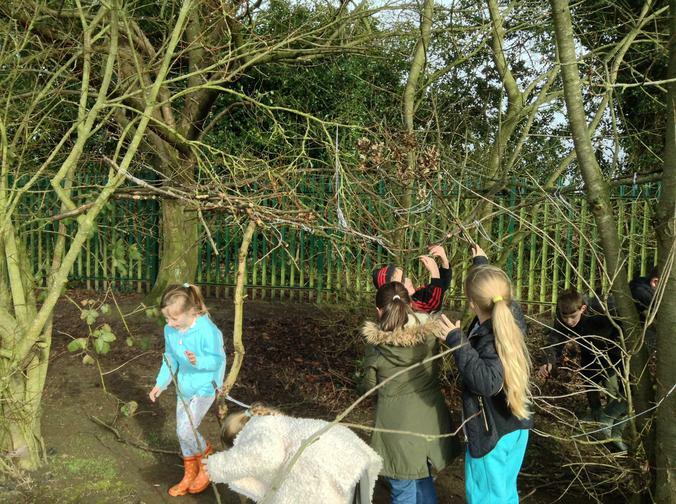 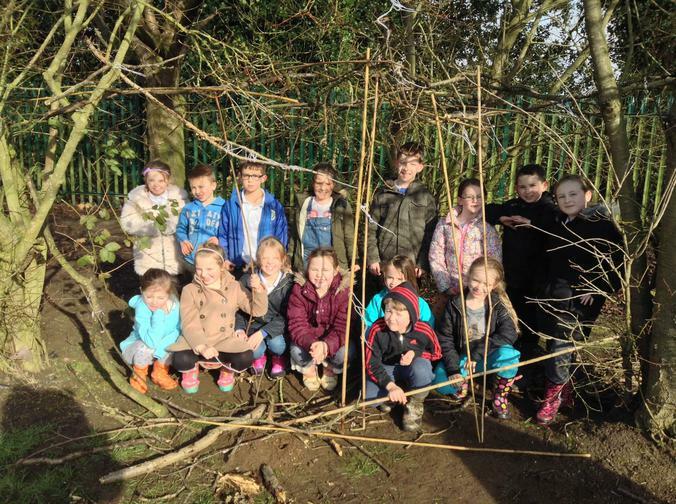 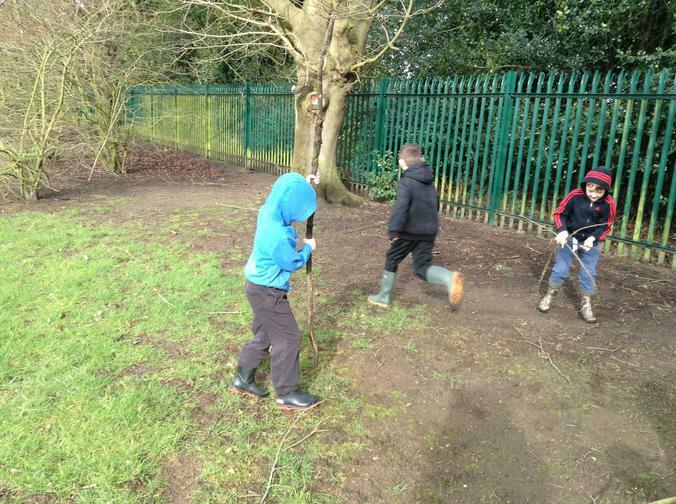 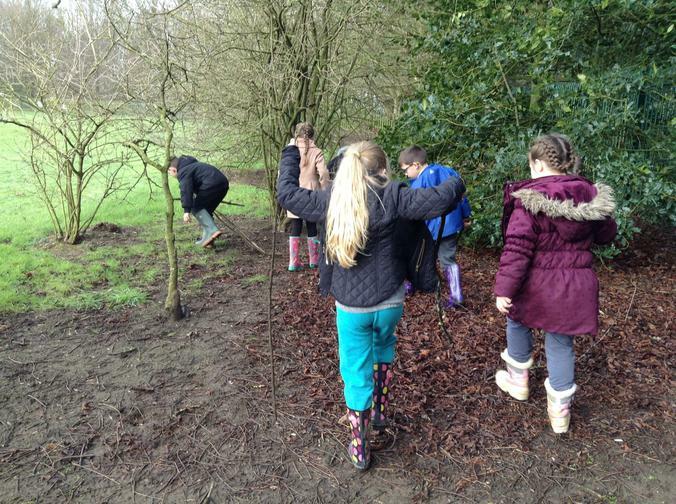 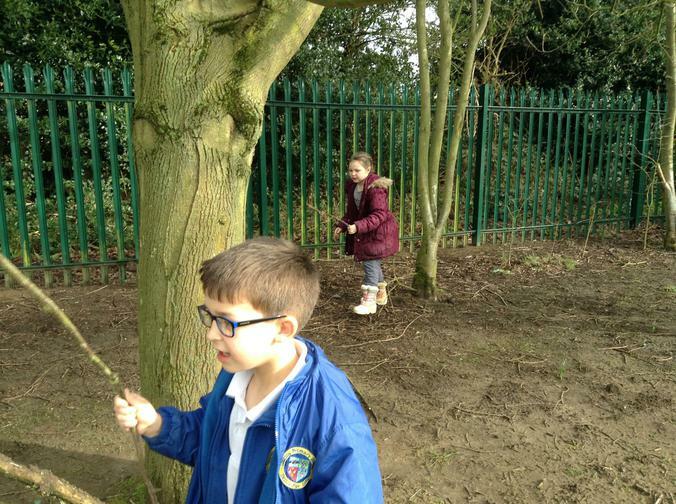 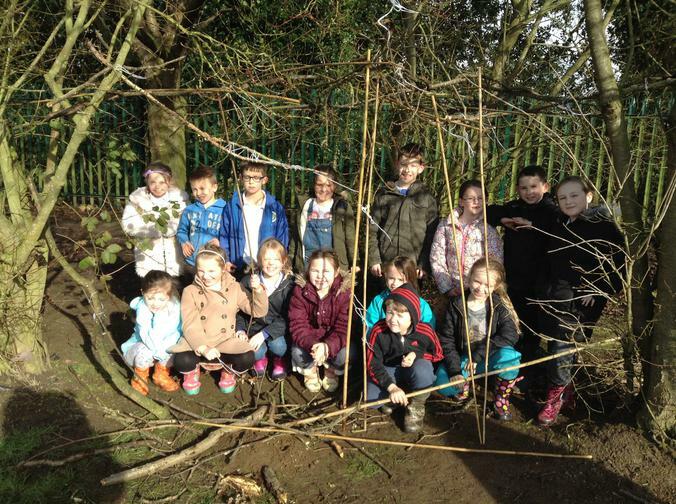 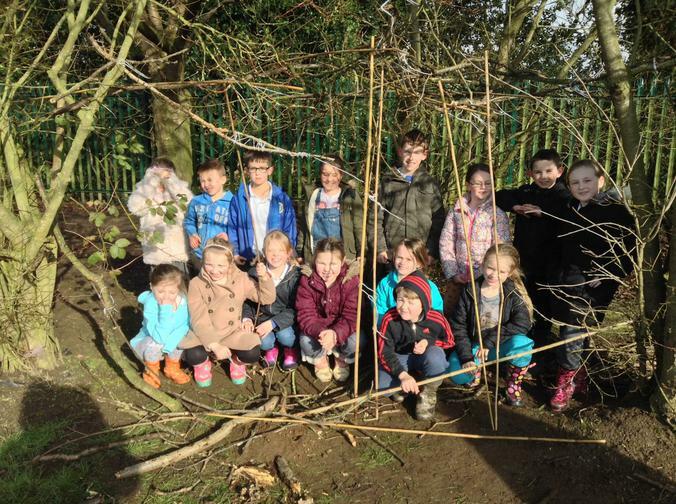 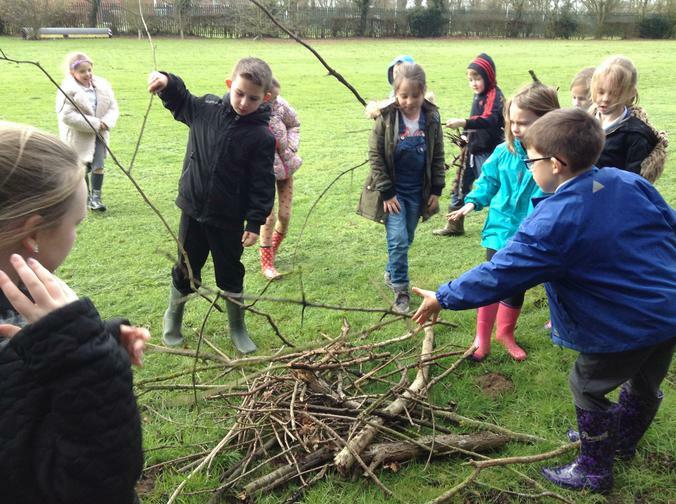 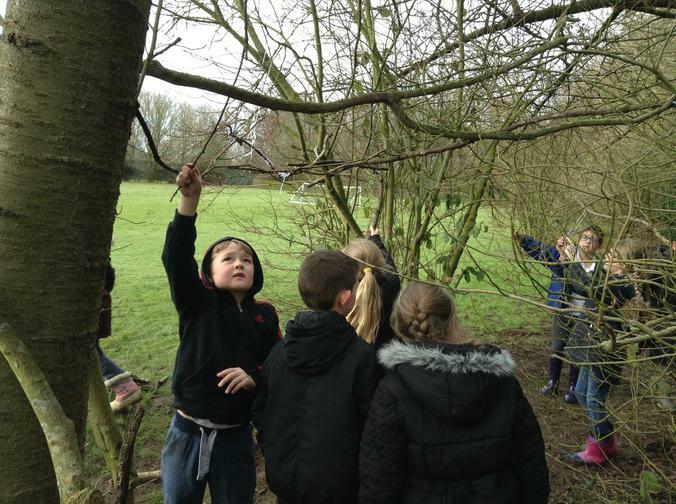 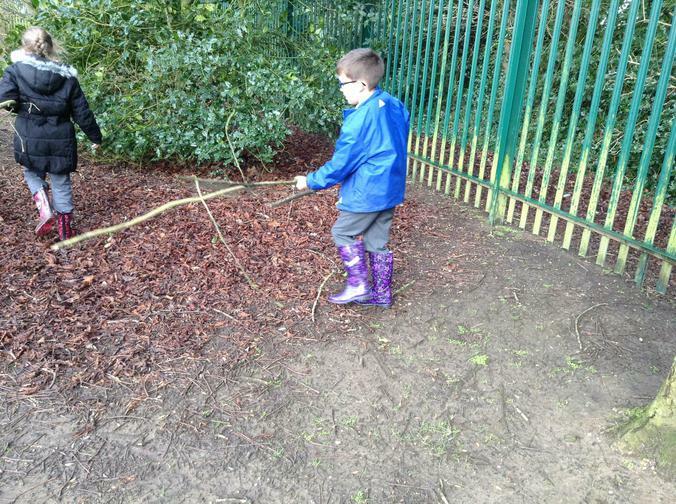 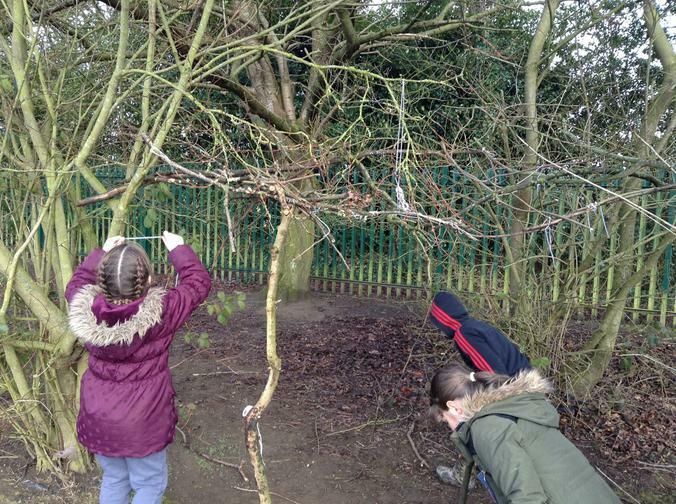 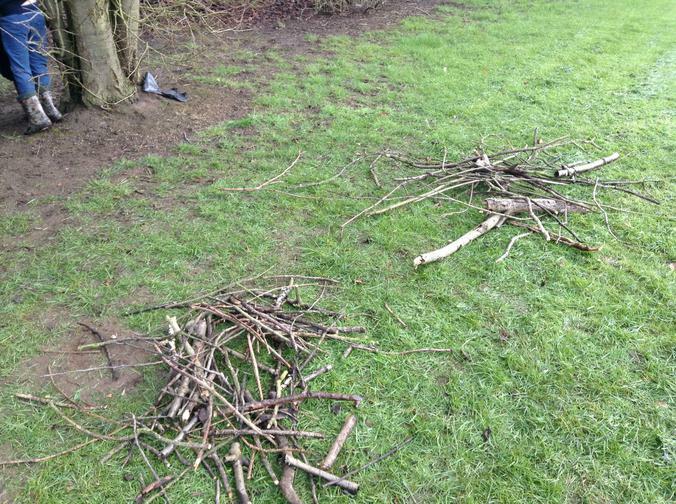 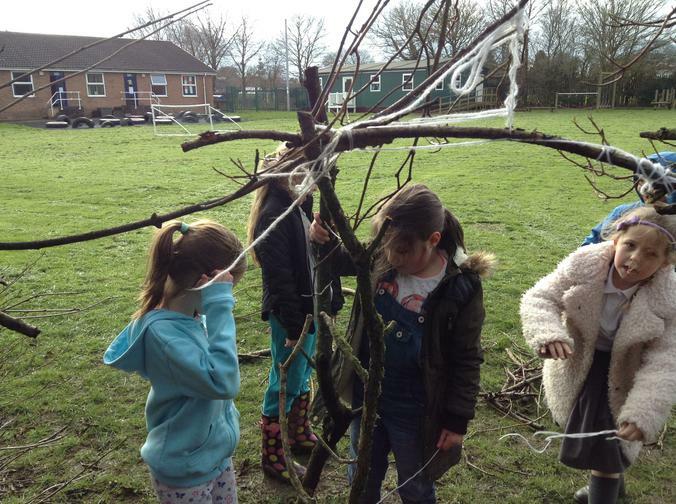 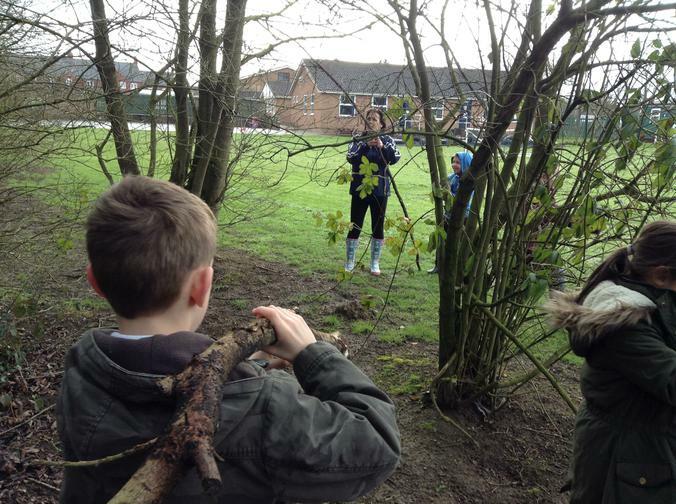 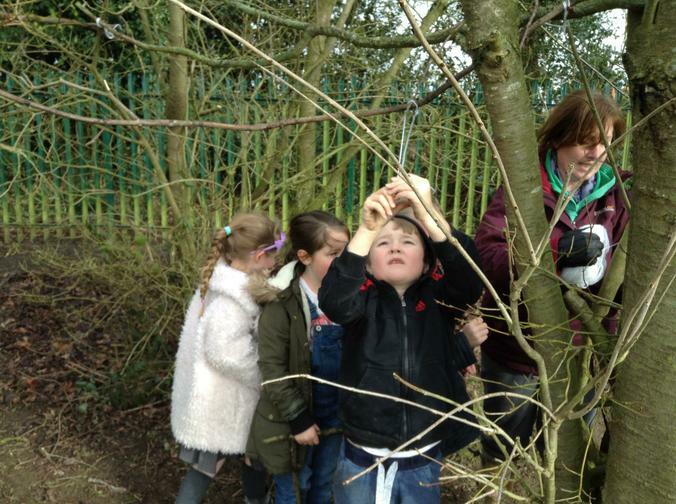 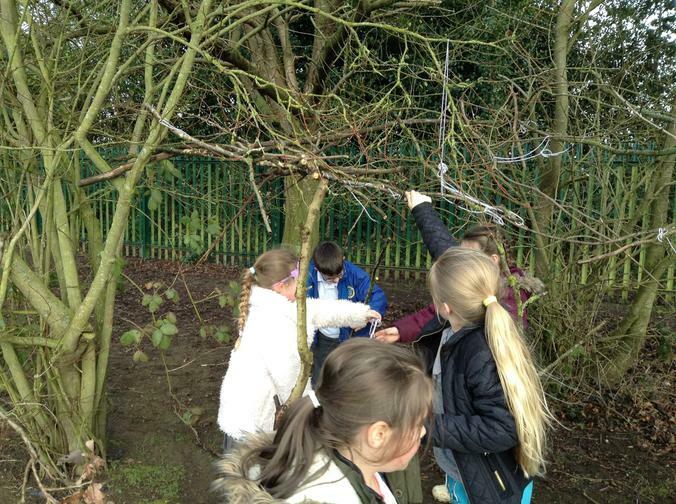 The children focused mainly on creating a roof shape and used twigs and small branches, attached with twine (wool) to hold the shape together.